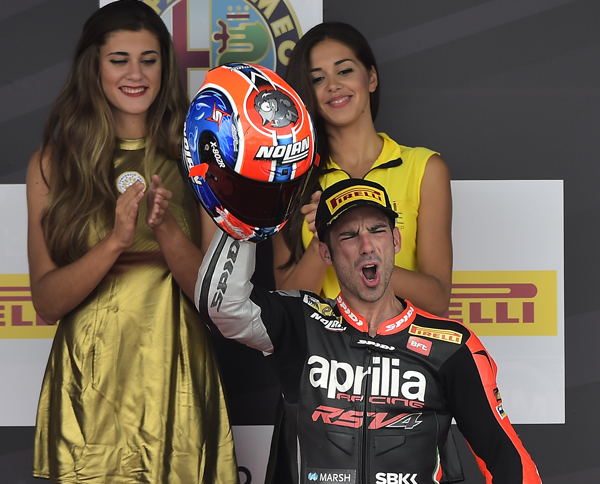 Nolan pilot Marco Melandri had a great weekend at Jerez in the tenth round of the World SBK Championship. In both race 1 and race 2, Marco, who had a poor start for 4th on the grid, skillfully and smoothly came back – demonstrating undisputed superiority. This is Melandri’s fifth with this season. 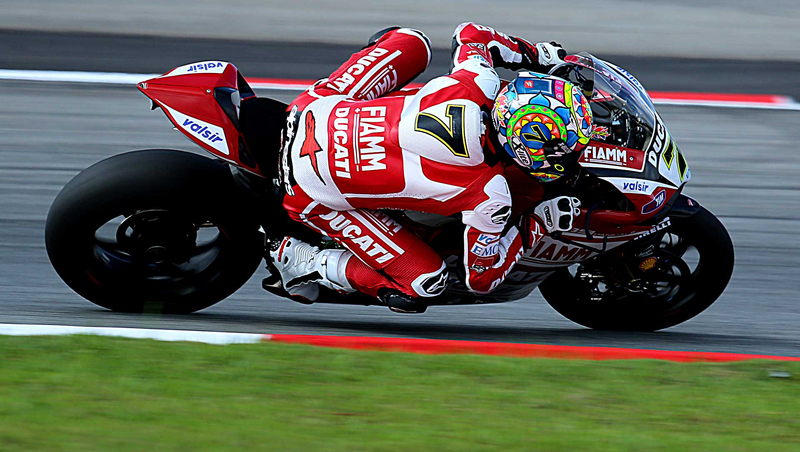 Chaz Davies also had a good weekend and gained the third place in race 1 and fourth place in race 2. In the Championship Marco is now 4th and Davies 6th. Watch out for the Chaz Davies X-802R replica and N64 GEMINI REPLICA coming later this season!